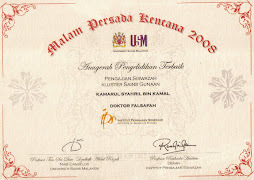 Mohamad Rasdi, M.T. (2007). Mosque Architecture in Malaysia: Classification of Styles and Possible Influence. Jurnal Alam Bina, Jilid 9, No. 3, 2007. 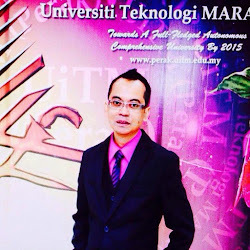 Fakulti Alam Bina, Universiti Teknologi Malaysia, Skudai, Johor. (Pp.1-37). Salam, i am currently conducting a survey about mosque for my master thesis. it would be a big help if u guys could answer the survey. Thanks in advance.